When We All Do The Same Thing, How Do We Stand Out? Let me give some context. I”ve leveraged two “car buying” services to help me find the best deal on cars. I knew pretty much what I wanted and was looking at three different kinds of cars. I used Costco’s program and the one offered by my insurance company to find dealerships and to get great deals. With each of those, you provide some identifying information and what you are looking for then you hit the “Enter” key. I let all the phone calls go into voicemail, and thought for a moment. They are doing the “right” things. They are leveraging technology to improve their responsiveness, just as they should (let’s put aside the quality of the messages for a moment). But they all look the same! Which do I choose. I think that’s the problem every organization needs to confront. The more we rely on technology to improve our responsiveness, to nurture and provide content, to provoke a sales person to call, to “enrich” the customer experience, the more we look the same! How do we leverage these tools to improve our effectiveness and efficiency, how do we use these tools to help improve the customer experience, yet how do we set ourselves apart? Clearly, the first people using the tools get some advantage, but what happens later? What happens when more of us make “Challenging” calls on the same customer? What happens when more of us have rich content management strategies and strong marketing automation tools? What happens when more of us are leveraging similar sales automation and productivity tools? What happens when all of us are leveraging the same methods? It’s not the tools or methods that will differentiate us and make us stand out. We do have to leverage the tools to maintain competitiveness, but they will tend to make us look the same. The quality of our content will help, but that’s probably short-lived. Everyone will look at what others are doing, improve what they are doing and we will see a stair stepping effect. Ultimately, it comes down to us–people. 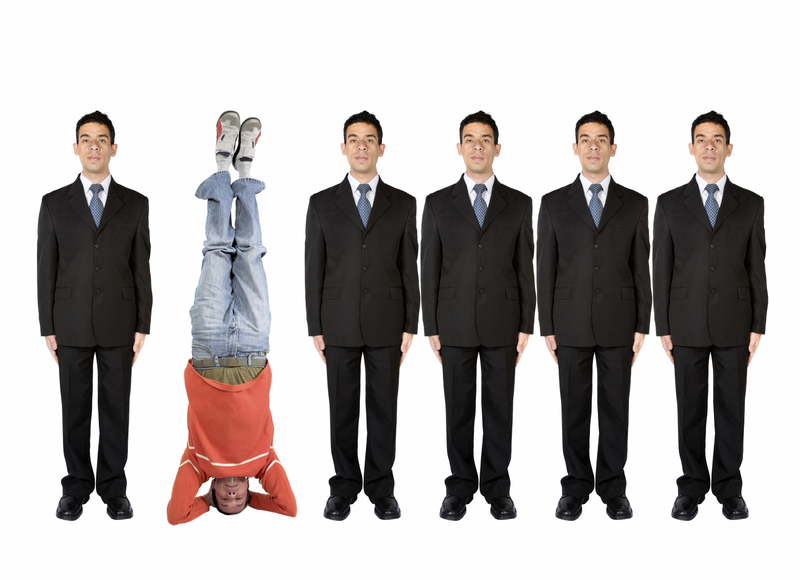 So much of our new methods, solutions, and technologies seem to want to make us all look the same, but the sales person that does something different, impactful and meaningful with the customer will be the person that stands out. And I suspect, what the sales person has to do will be something very simple! I suspect it will be all about how each of us as sales and marketing professionals execute and differentiate ourselves in the customers’ eyes. Let me go back to my car buying experience. I ignored all the calls. I replied to each of the emails saying: This is the type of vehicle I’m looking for, this is when I want to buy, what can you do for me? After sending those emails, some calls came in. I talked to the sales people. Most were actually OK, not great, but I wasn’t expecting great. Some impressed me with what seemed to be genuine sincerity. One pissed me off–I had said I wanted to acquire the care in mid February, he responded, “January is the very best month to buy a car.” When I responded “Excuse my cynicism, but I suspect the current month is always the very best month to buy a car. But I want to get the car in mid February–about 2 and a half weeks.” He responded with a short note, “Call me when you are serious about buying a car.” He eliminated himself right there. One sales person did stand out. I never spoke to him. After my original email, he responded with a very simple email: “Mr. Brock, I know you are a very busy person and don’t want to take a lot of time with this. I’ve found the car you want, here are the specifications….., here is the very best deal I can offer you…..” It was a very fair deal, something I was happy with. No one else did that. Some came to me with, I have a car, but they didn’t want to give me pricing until I came in to test drive it. Others, wouldn’t provide the offer without talking on the phone. I didn’t get too upset, they were doing what they were trained to do, they were offering good reasons to continue to engage. But one person stood out. Without meeting me, without speaking with me, he had “read me,” and responded. Perhaps he does that with everyone, I don’t know, I don’t care. He stood out in a way that was meaningful to me. He clearly knew the types of buyers that leverage these services are informed buyers. He paid attention to my email, reading between the lines, that I didn’t want to screw around with offer, counter offer. He stood out in a way that was meaningful to me. It was simple, I responded in an email to him, “You have a deal. Please email the paperwork.” I suspect we will talk and meet when I pick up the car, but not until then. That was it. I bought a car with about 2 hours of total invested time. (The cost of that time to me in billable hours far exceeded the few hundred dollars in difference I might have achieve in negotiating further, or evaluating other alternatives.) I suspect he invested less than 60 minutes in doing the deal. But he stood out. And it was very simple. He knew want I wanted and responded directly to it. He “listened” to me. How are you going to stand out when everything else is the same? As every organization looks to implement new content management and nurturing strategies. As we all adopt marketing and sales automation tools. 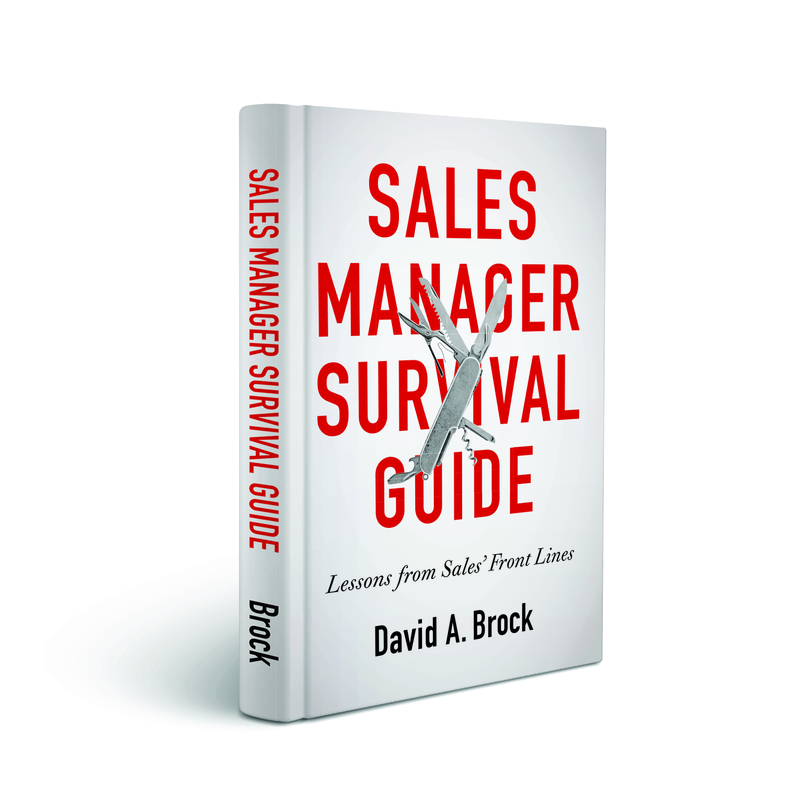 As we all adopt the latest greatest sales methodology, we need to challenge ourselves. As we rush to doing the same things, how do we standout? Who Is The Beneficiary Of Sales And Marketing Automation?